Actress and Voice over artist. Highly skilled and described as a character actress. 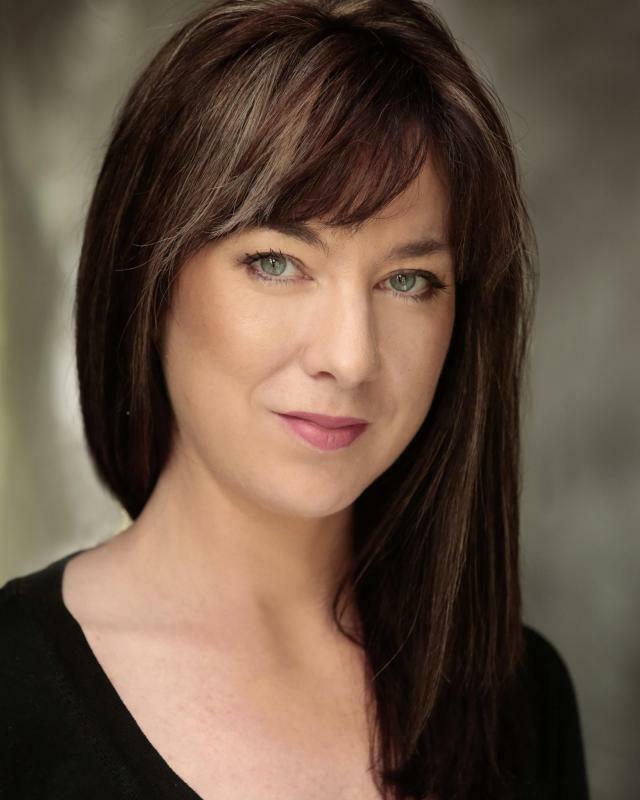 Beth can turn herself to a variety of characters and is highly competent and a pleasure to work with. Comedy and straight.